John Aloisi reckons Brisbane Roar fans won't see the best of Eric Bautheac until next season, when he assumes A-League marquee status. But the Frenchman's sublime free kick on Saturday night should tide them over until then. Bautheac produced his finest moment yet in a Roar shirt, curling a delightful shot over the wall from just outside the penalty box -- the decisive goal in a 1-0 victory against Adelaide United. 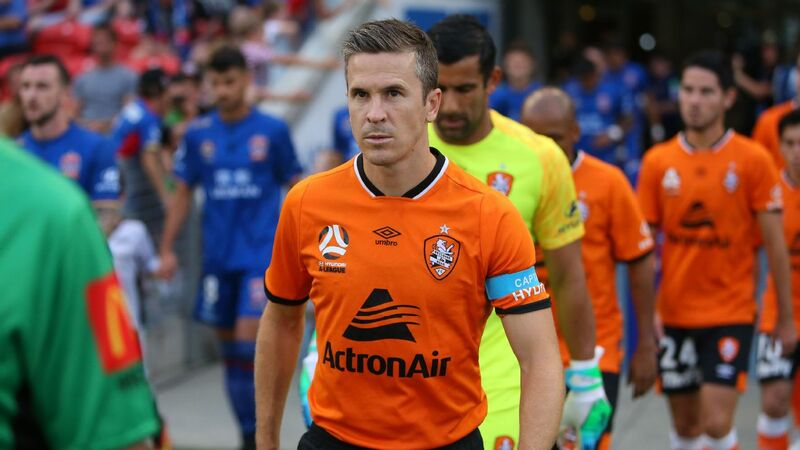 It's been a tough season for the 30-year-old, who signed for the Roar in September last year only for his arrival in Australia to be delayed by six weeks due to visa issues. Then, just as he was starting to find his feet in the A-League, a hamstring injury sidelined the former Ligue 1 star for four matches. However, Aloisi tipped Bautheac to be a major part of Brisbane's late-season assault on the top six, which stepped up a notch with their fourth win in six games. "He was brilliant," Aloisi said. "His all-round performance -- not only when he gets at players one-v-one and beats them and can score free kicks, but he also works hard defensively. "He's got a lot of energy. He's had a difficult time ... but he's only going to get better and better. 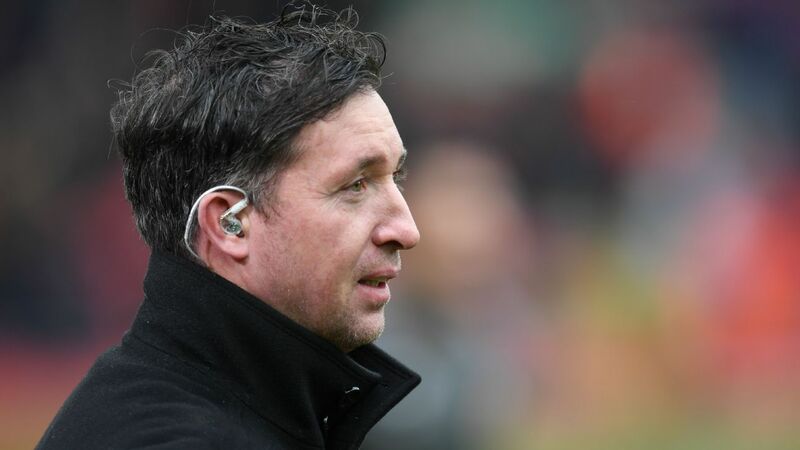 "We'll see the best Eric next season. "It sometimes happens with foreigners but these last five games we've got, he's going to be a big plus for us." Eric Bautheac scored Brisbane's winner in their 1-0 win over Adelaide United on Saturday. Bautheac is under the salary cap this season but will become a marquee in the second year of his contract, with Brett Holman and Massimo Maccarone unlikely to be retained on their current wages. 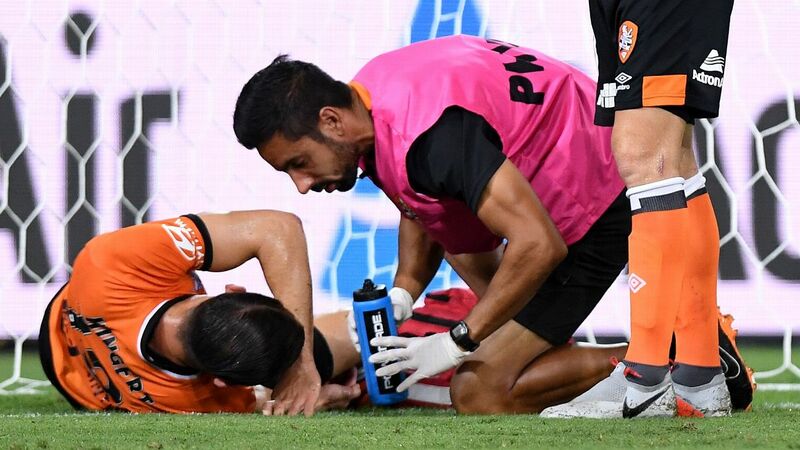 Meanwhile, Aloisi hailed the "courage" shown by Avraam Papadopoulos, who put aside the turmoil of the last few days to turn in a storming performance in defence. Papadopoulos was handed a two-and-a-half year suspended jail sentence by a Greek court last week for illegally betting on matches during his time with Olympiacos. Teammates have rallied around the 33-year-old since the news emerged. "He's a guy that doesn't open up too much. He hasn't told me that he's struggling," Aloisi said. "But of course, when your name's been thrown around in something that's not great ... it's going to affect him a little bit. "He showed the courage and the guts to perform like he did. I thought defensively, he was superb."